Find out the results of the 2019 Board of Directors election at the Annual Membership Meeting. 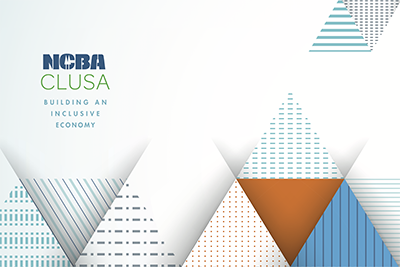 Make plans now to attend NCBA CLUSA’s 2019 Annual Membership Meeting, held at our headquarters in Washington, DC on May 7 from 3 – 5 pm. Held during Co-op Week, this member event is an opportunity to contribute your voice to the broader co-op community and help define how cooperatives are building a more stable and sustainable economy. The Annual Membership Meeting will also include the results of the 2019 Board of Directors election. 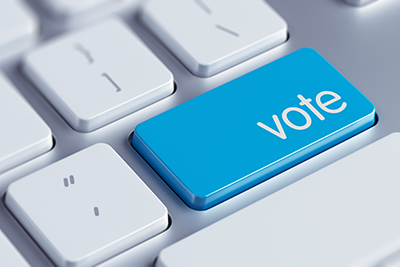 Read about this year’s candidates and be sure to cast your vote(s) by April 26. Registration for the Annual Meeting is coming soon!